Ascending Butterfly: Winner Announcement - Ascending Butterfly's RascoDog ReadyLeash Giveaway Winners! Winner Announcement - Ascending Butterfly's RascoDog ReadyLeash Giveaway Winners! 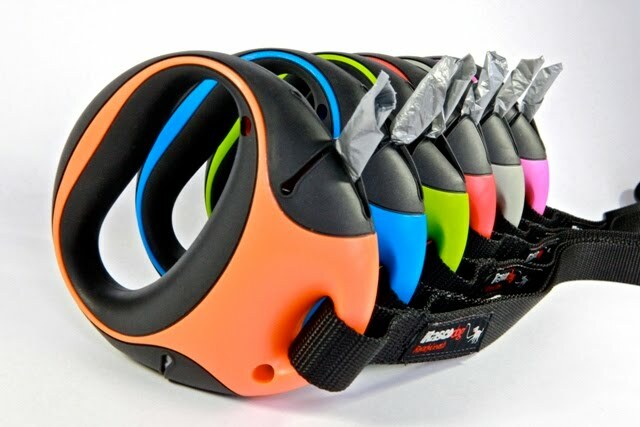 *Congratulations to Ascending Butterfly's RascoDog ReadyLeash Giveaway Winners! The FIVE winners are: Jackie P, Jillyrh, LifeonPrint, masonsgranny59, and our fifth winner selected was a random Ascending Butterfly facebook follower, congrats Diane J.! (1) Ending 06/15: Win a Fathers Day Grand Meat and Cheese Basket from 1800baskets.com HERE! (2) Ending 06/18: 'Slip Into Summer' 2010 win Ryn Shoes - ARV $265 HERE! (3) Celebrate the men in your life with Dove® MEN+CARE! Review + Giveaway HERE! (4) 'Spring Into Bags' Special Feature - Win the CAMENAE 'Siren Mogano’ Leather Shoulder Bag! ARV $1,135 HERE! We received very positive feedback for having a facebook only winner for this giveaway, what do you think? Would you like to see more 'Facebook' and 'Twitter' exclusive giveaways? Congrats to all the winner's!Enjoy your walk's and easy clean up.